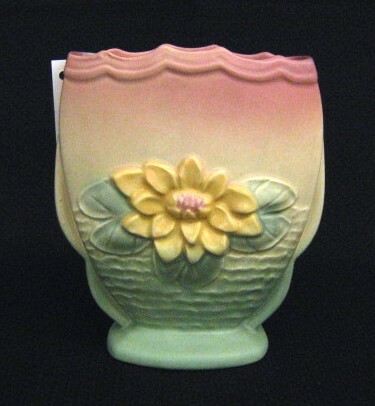 Hull Westwood planter # W4-10”. 8.75” long. Space 16, inventory L315. $125.00. Hull Woodlland wall pocket # W-13. 8” long. Space 16, inventory L418. $155.00. 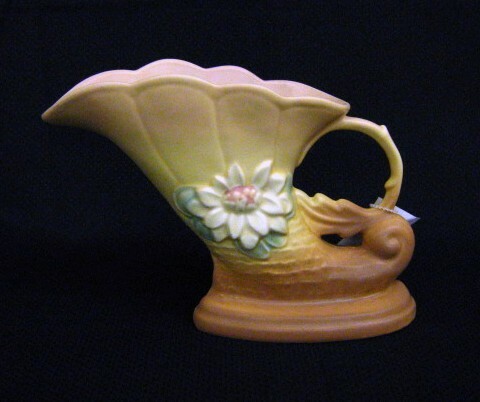 Hull Woodland ewer # W-6-6 ½. 6.5” tall. Space 16, inventory L432. $125.00. 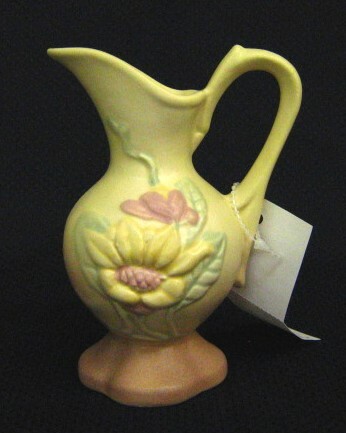 Hull Magnolia pitcher # 14-4 ¾. 5” tall. Space 16, inventory L-419. $47.50. 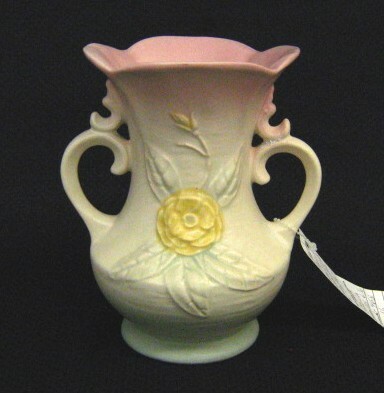 Hull Magnolia vase # USA-2-8 ½. 8.5” tall. Space 16, inventory L-424. $120.00. 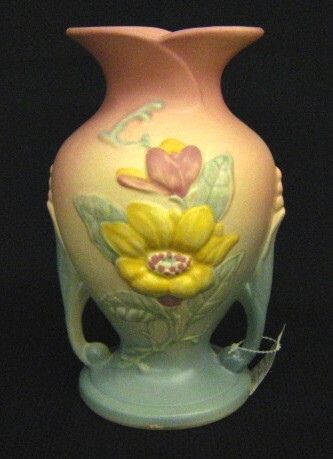 Hull Camellia vase # 135-6 ¼. 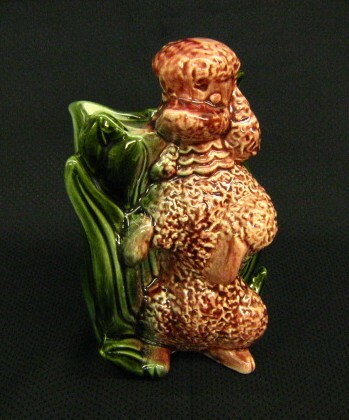 6.25” tall. Space 16, inventory L-469. $95.00. Hull Dogwood cornucopia # 522-3 ¾. 4” tall. Space 16, inventory L-426. $77.50. 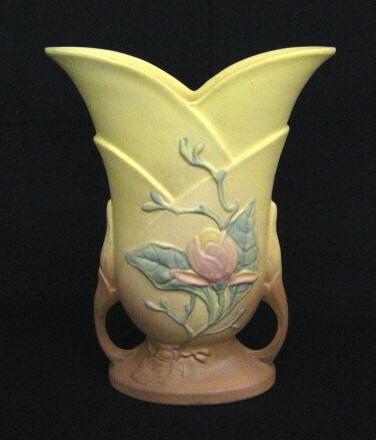 Hull Magnolia double handled vase # 6-6 ½. 7” tall. Space 16, inventory L-. $32.50. 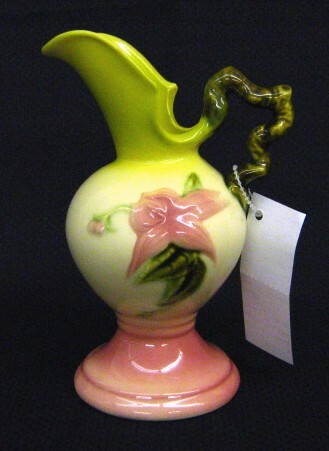 Hull Camellia vase # 135-6 ¼. 6.5” tall. Space 16, inventory L-468. $95.00. 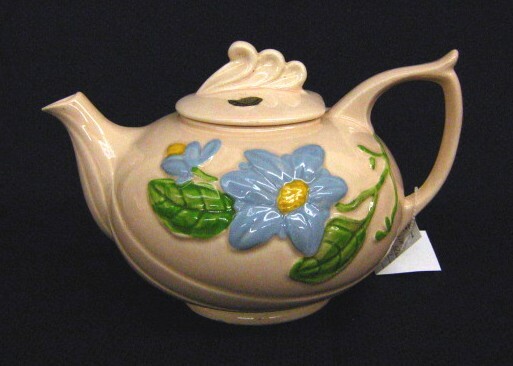 Hull Magnolia teapot # H20-6 ½. 7” tall. Space 16, inventory L-581. 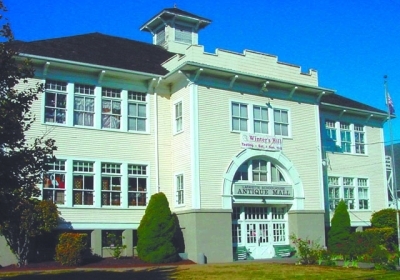 $125.00. 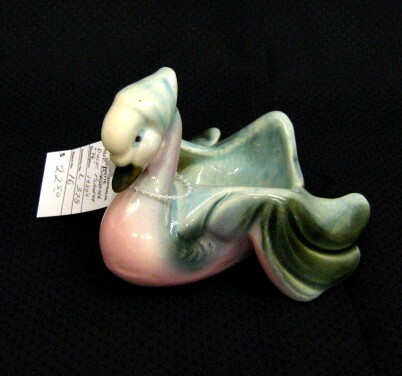 Hull Bandana duck planter ca. 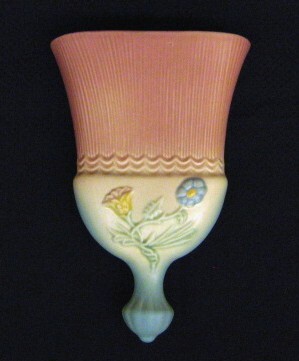 1950s, # 76. 4” long. Space 16, inventory L-378. $22.50. 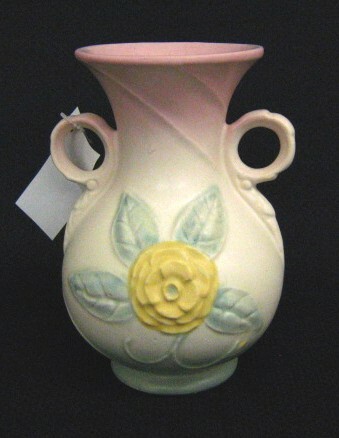 Hull vase #9-10 ½. 11” tall. Space 15, inventory H-1761. $179.00. 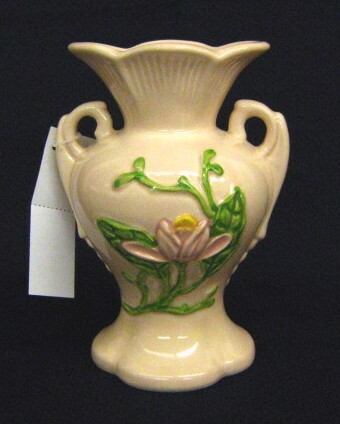 Hull Waterlily vase #L6-6 ½. 6.5” tall. Space 15, inventory D-2096. $79.00. 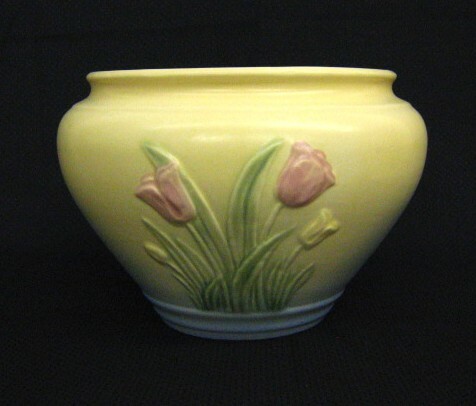 Hull Sueno Tulip jardinier ca. 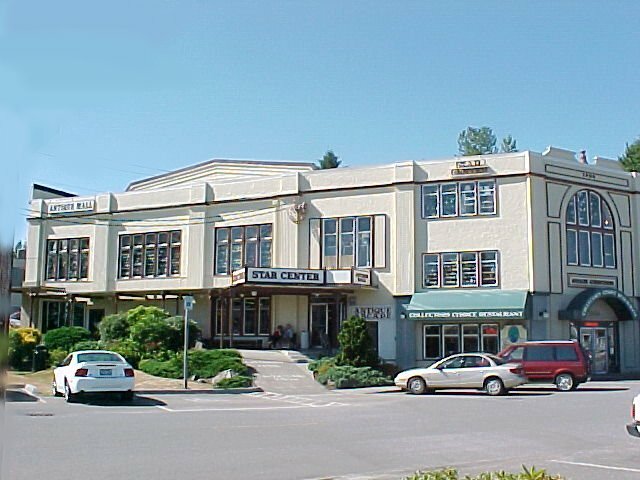 1938. 7.5” across. Space 11, inventory 1006. $345.00. 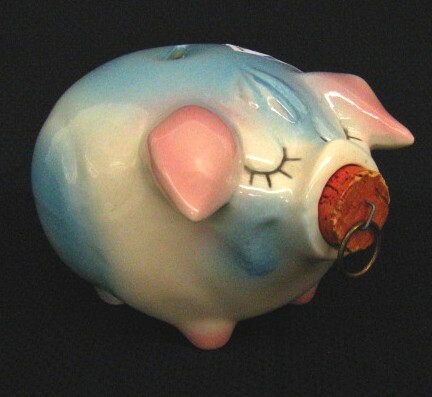 Hull corky pig. 5” tall. Space 24, inventory 1163. 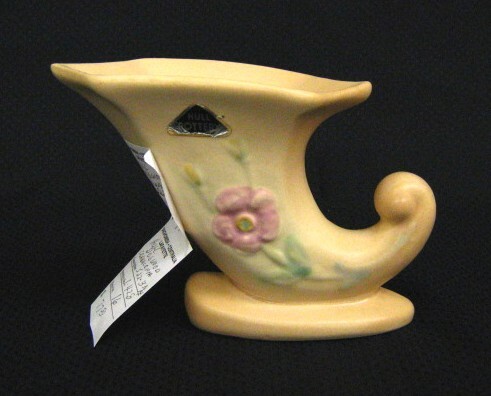 $95.00. Hull Bow Knot wall pocket. 8.25” long. Space 24, inventory 1139. $249.00. 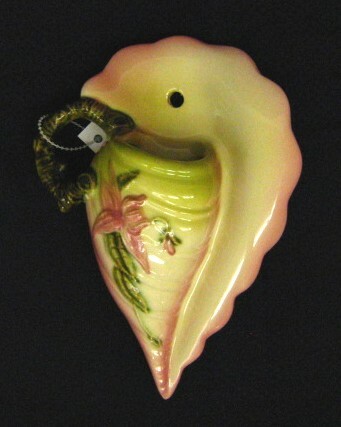 Hull Orchid rose bowl, # 912-7”. 8.75” across. Space 23, inventory 639. $195.00. 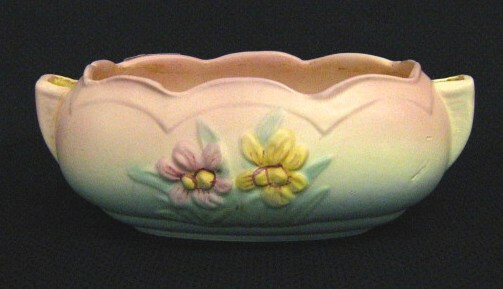 Hull poodle planter, # 114, circa 1950s. 8.5” tall. Space 47, inventory 657. $59.00. 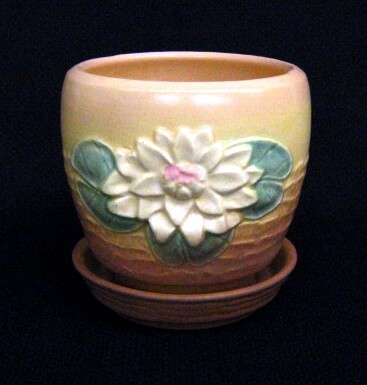 Hull Water Lily flower pot and saucer, # 25-5 ¾. 5.5” across. Space 47, inventory 656. $160.00. Hull Water Lily cornucopia, # L7-6 ½ . 5.25” tall. Space 47, inventory 258. $135.00.